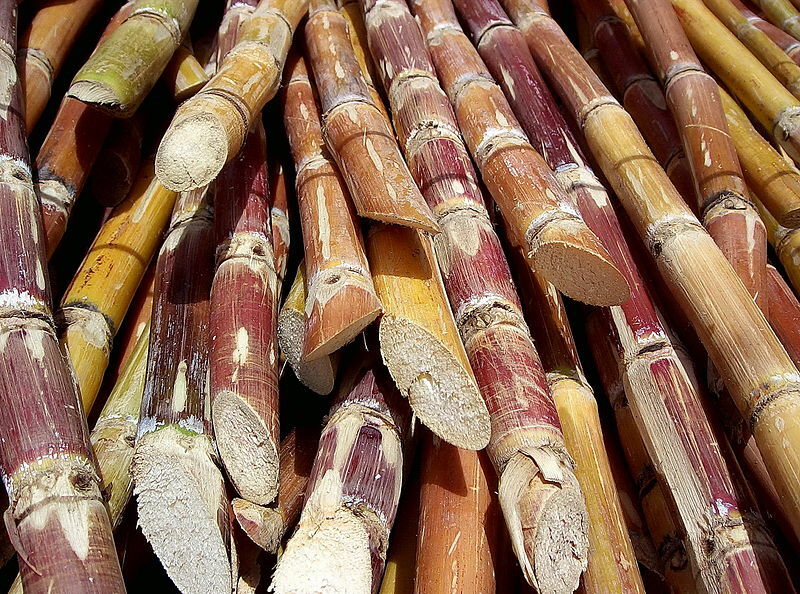 Sugarcane is among the most ideal of bioenergy energy feedstocks in terms of efficiency and flexibility, providing gaseous, liquid and solid fuels. It offers the potential for climate change mitigation through substitution for fossil fuels without the need for excessive subsidies or expensive infrastructure development. Sugar industry can make a substantial contribution to the bioenergy supply of sugarcane-producing countries. Sugarcane grows in tall stalks (six to ten feet) with a considerable amount of leaves surrounding the stalks, which have the function of assimilating carbon dioxide through photosynthesis. 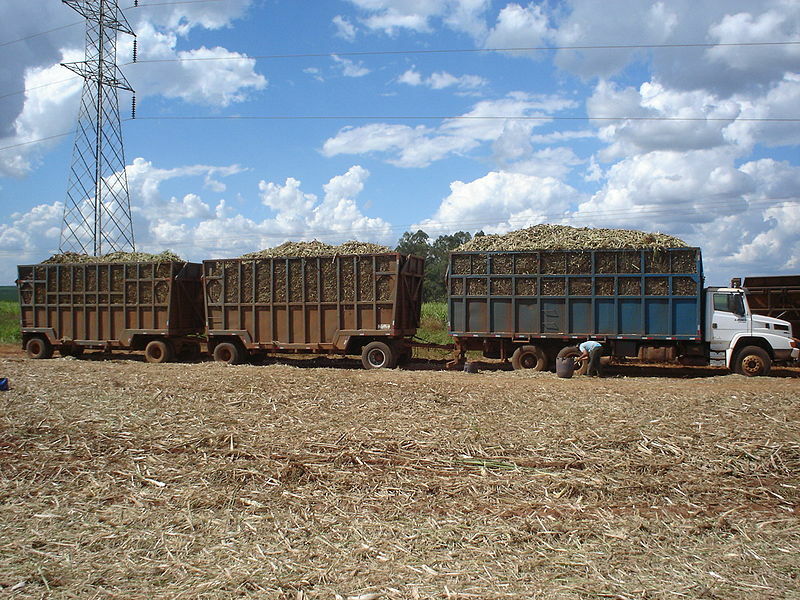 The leaves, along with the tops of the stalks, are either burnt or cut off at harvest time, and hence are sometimes referred to as ‘cane trash.’ At the sugar mill, the cane stalks are shredded and crushed to extract the cane juice while the fibrous outer residue, known as bagasse, is sent to the boiler to provide steam and electricity for the mill. The part of the sugarcane that is above the ground is the stalk, the green and dry leaves, and the tops. Leaves and tops represent around 25-30% of the sugarcane plant and during cane harvesting, part of it is left on the ground and the rest goes with the stalk to the sugar factory. For each tonne of sugar cane stalks, 140 kg of dry residues can be recovered. This potential is only slightly lower than the bagasse yield itself and therefore the biomass potential can, theoretically, be almost doubled by using green harvesting. Before it is delivered to the sugar mill, most of the cane is processed in dry cleaning installations, where 50% of the input trash is tops are removed. Today only a small quantity of this biomass is used as fuel, mixed with bagasse or by itself, at the sugar mill. The rest is burned in the vicinity of the dry cleaning installation, creating a pollution problem. Cane trash could be used as an off-season fuel for year-round power generation at sugar mills. There is also a high demand for biomass as a boiler fuel during the sugar-milling season. Existing sugarcane mills employ a secondary fuel source for power production during off-milling season. In addition to the pollution and health hazards associated with burning coal for power generation, coal is a non-renewable resource. Power cogeneration can use biomass energy during the off–milling season if individual mills have access to sufficient biomass in their district or region. Presently, a significant percentage of energy used for boilers in sugar processing in sugar-producing countries is provided by imported bunker oil. Recovery of cane trash implies a change from traditional harvesting methods; which normally consists of destroying the trash by setting huge areas of cane fields ablaze prior to the harvest. Cane trash and bagasse are produced during the harvesting and milling process of sugar cane which normally lasts between 6 to 7 months. Cane trash can potentially be converted into heat and electrical energy. However, most of the trash is burned in the field due to its bulky nature and high cost incurred in collection and transportation.